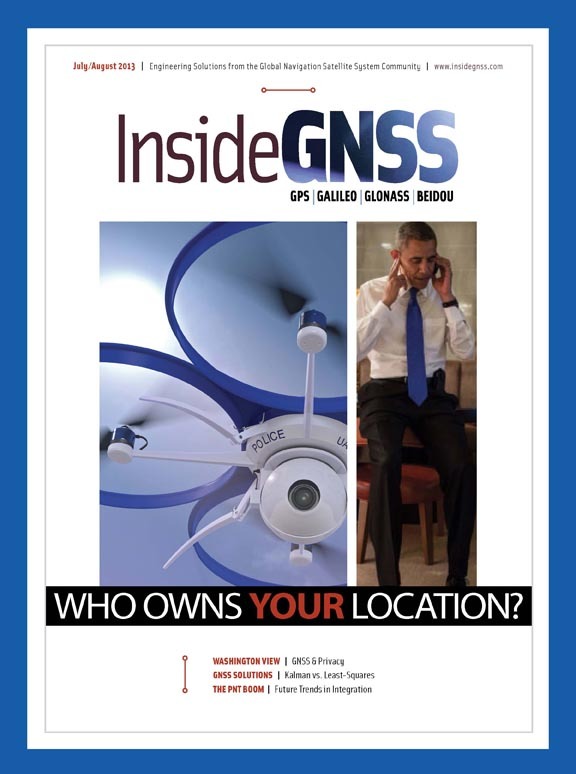 Folio has named two issues of Inside GNSS and Inside Unmanned Systems magazines as finalists for its 2014 Eddie and Ozzie awards for editorial and design excellence. is a finalist for the Eddie Award for editorial excellence for a full issue among business-to-business (B2B) magazines in the technology/telecom category. The inaugural issue of Inside Unmanned Systems, published in May 2014, was named a finalist for an Ozzie Award for best design of a new B2B magazine. 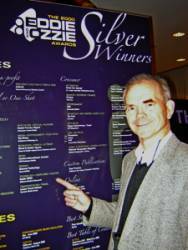 publishing industry — recognizes the editorial and design achievement. finalists can be found on the Folio website. The winners and honorable mentions of the Folio: Eddie & Ozzie Awards will be celebrated at a breakfast event on Thursday, December 11, at the Yale Club in New York City. Folio: publishing covers the entire magazine media industry. In addition to the monthly Folio: magazine, the company produces weekly eNewsletters, Folio: Webinars, the MediaNext Show, and The Folio: 100.